Anna Dewdey passed away in September, 2016, at the age of fifty from cancer. 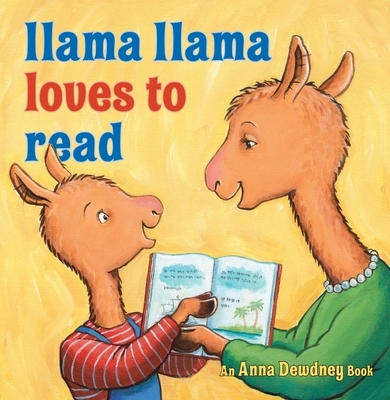 A teacher, mother, and enthusiastic proponent of reading aloud to children, she continually honed her skills as an artist and writer and published her first Llama Llama book in 2005. Her passion for creating extended to home and garden and she lovingly restored an 18th century farmhouse in southern Vermont. She wrote, painted, gardened, and lived there with her partner, Reed, her two daughters, two wirehaired pointing griffons, and one bulldog. Anna was a warm-hearted, wonderful, wise soul who will be forever missed, but whose spirit lives on in her books.